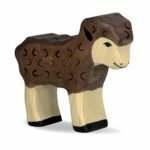 Holztiger figures are characterized by fine Old World craftsmanship and classic designs that highlight the natural beauty of wood. 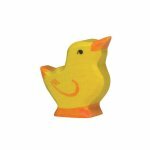 Please note that due to size variations, we recommend you check the dimensions of each figure. 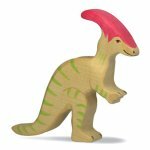 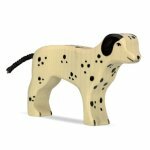 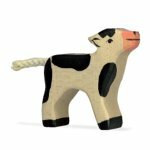 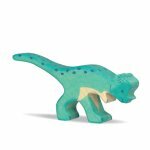 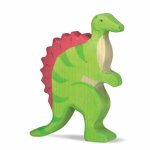 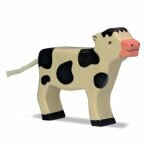 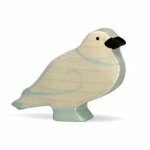 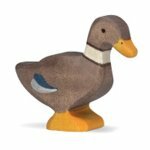 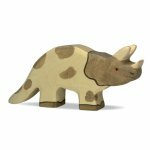 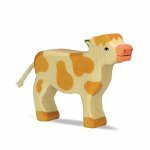 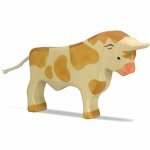 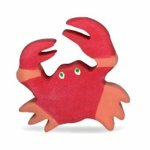 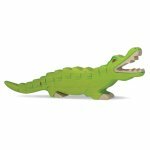 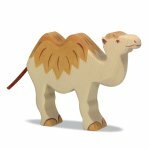 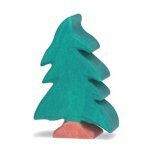 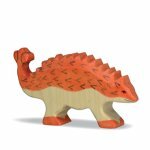 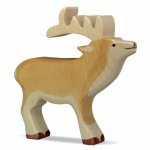 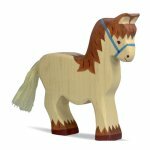 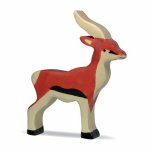 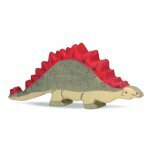 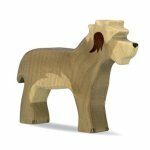 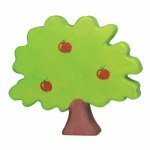 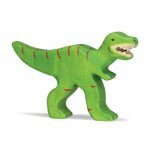 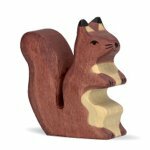 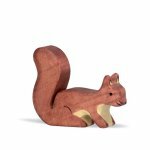 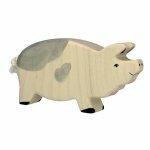 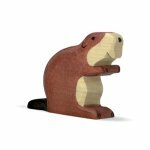 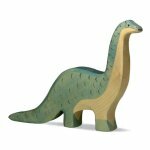 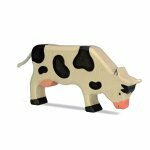 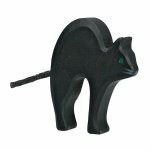 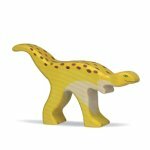 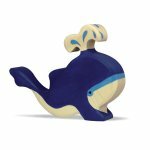 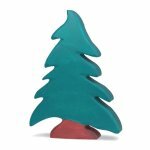 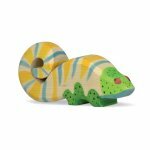 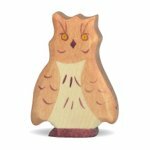 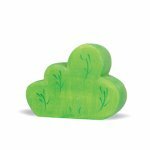 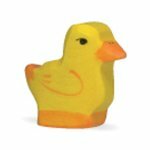 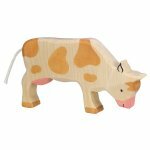 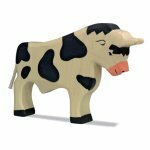 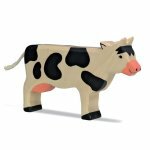 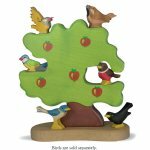 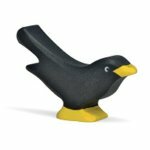 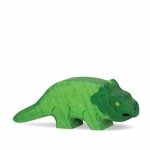 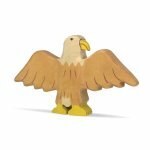 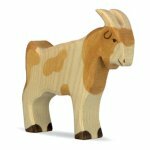 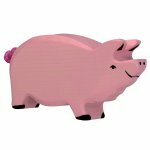 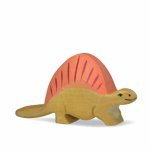 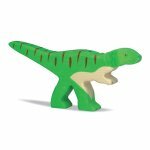 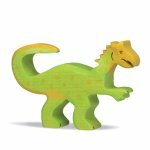 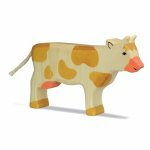 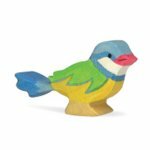 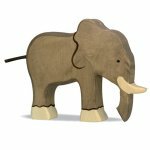 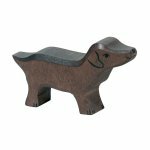 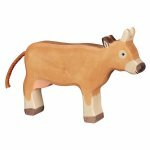 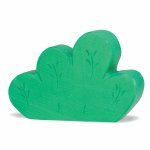 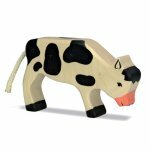 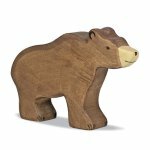 Check out our large selection of Holztiger wooden animal toys!